In honor of all mothers out there. We're taking all the elements of practicality, modest and still in style. 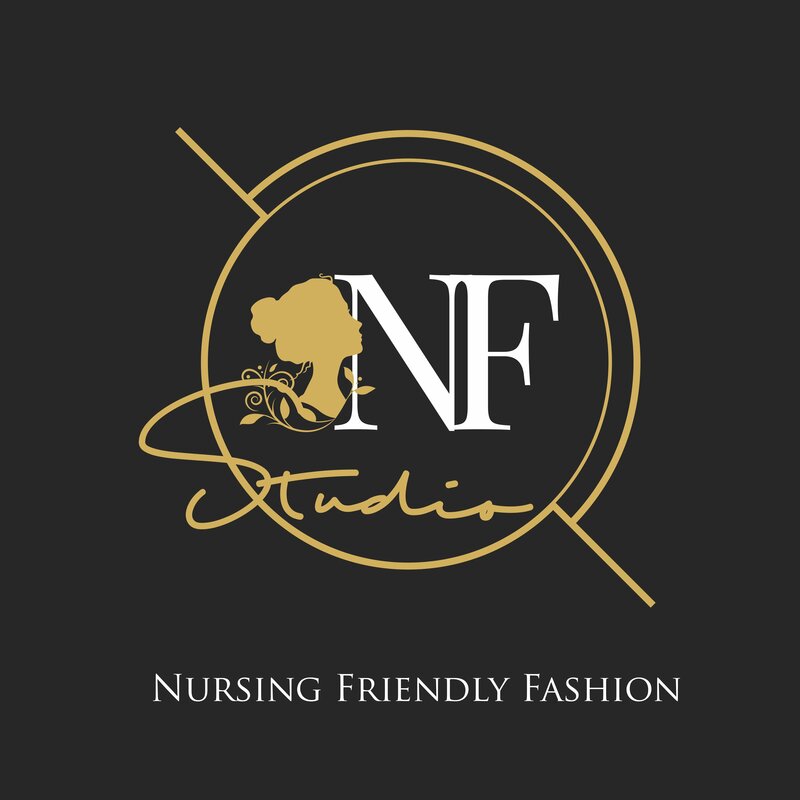 The Nursing-friendly collection is aiming non other than to help out all dedicated mothers to get through their motherhood one style at a time.